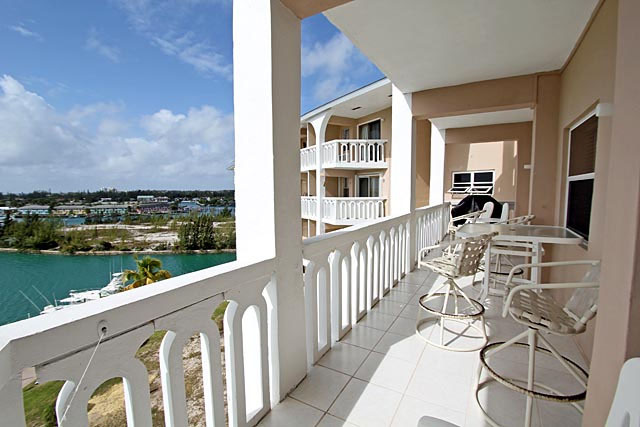 FREEPORT, GRAND BAHAMA WATERFRONT CONDO EXCLUSIVELY LISTED FOR SALE. 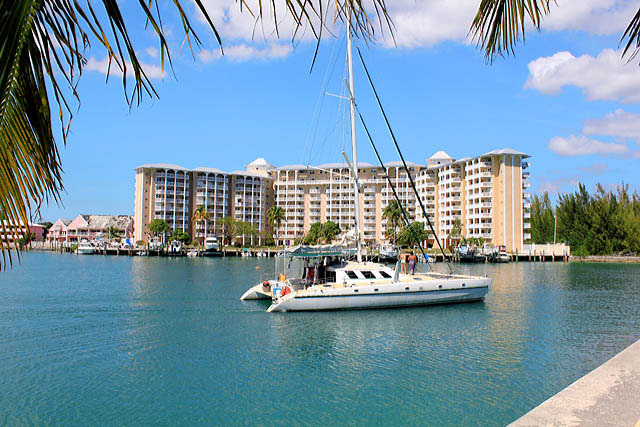 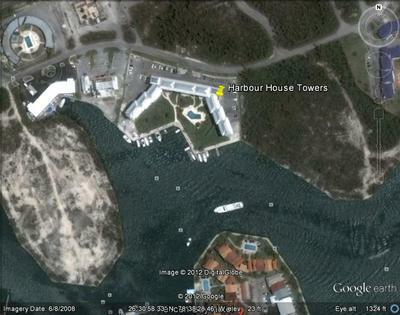 BAHAMAS CANALFRONT CONDO FOR SALE. 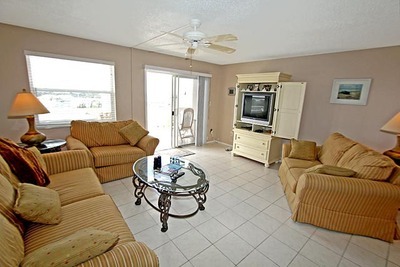 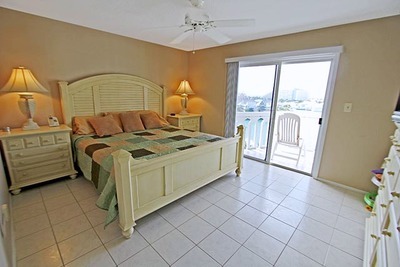 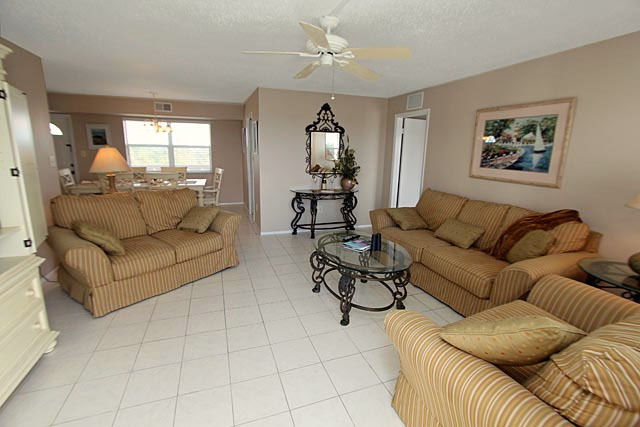 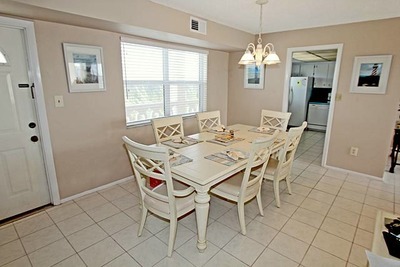 FREEPORT/LUCAYA BAHAMAS FURNISHED WATERFRONT CONDO FOR SALE. Caribbean real estate: A Freeport, Grand Bahama waterfront condo for sale on the eighth floor with exceptional views. This Freeport Bahamas condo located in a prestigious Grand Bahama canalfront high-rise condominium overlooking Port Lucaya Marketplace and Marina and the Atlantic ocean. 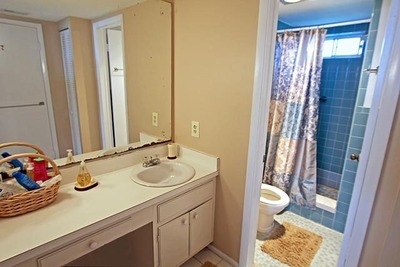 This condo has two bedrooms each with an en suite bathroom. 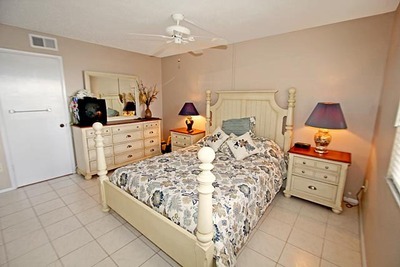 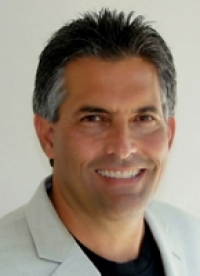 Bahamas Property Features: A 1200sq ft fully furnished and equipped (turnkey) Bahamas condo for sale with a 200 q ft covered balcony in gated development. 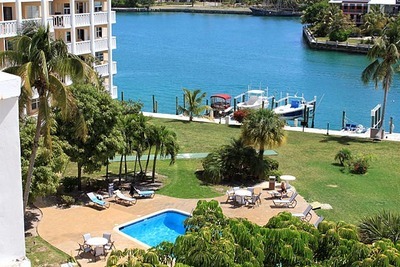 A pool, gym, docks (for rent at excellent rates), full time security, on-site management and key entry locks to all external doors further enhance the benefits of this Freeport, Grand Bahama waterfront condo. 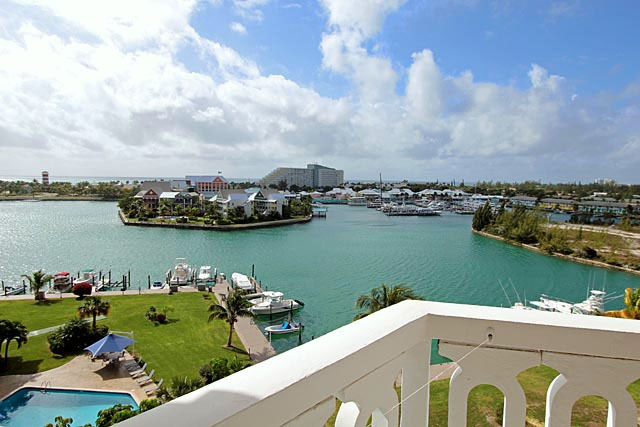 Centrally positioned in the building, this canalfront Grand Bahama condo enjoys the prevailing southeasterly breezes making it an ideal primary or second home in the Bahamas. 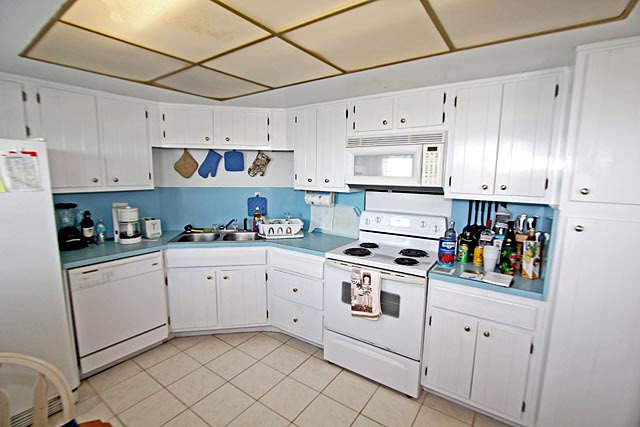 Additonally this Freeport Grand Bahama condo has its own undercover parking and an opportunity to purchase, separately from the ownr, a white 1996 Ford Explorer which licesed, insured and in excellent condition. This waterfront condo for sale in Freeport, Bahamas is located within a 10-15 minute drive of Bahamas white sand beaches, schools, churches, shopping centers, Port Lucaya Marketplace and Marina, casino, four Bahamas golf courses, Freeport business center, the Grand Bahama International and Domestic airport and the Freeport Harbour with its passenger terminal, container port and ship repair facility.